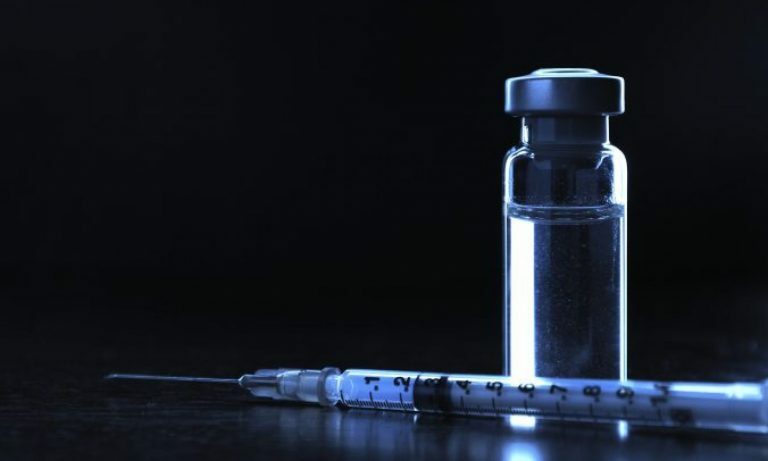 According to a new market research report (a very expensive report hidden behind a paywall), estimate that the total vaccine market will grow from its current worldwide value of approximately US$30 billion to approximately US$100 billion in 2025. That’s an annual growth rate of approximately 10-15% for the sector compared to a 5-7% annual growth rate for all other pharmaceuticals. Still, in 2025, the total worldwide market for pharmaceuticals will be nearly US$800 billion and for medical devices (largely owned by pharmaceutical companies) nearly US$700 billion, which still makes vaccines a small part (about 7%) of the total medical products business. That’s over 950 different vaccines (including some that are improvement on currently available ones) in a wide range of clinical development. Vaccines that are still in the preclinical or research phase (usually at the level of determining if it works in animal models, and making certain that the vaccines lack any toxicity, something that antivaccine cultists fail to understand) may cost the pharmaceutical company up to $1 billion to bring it to market. 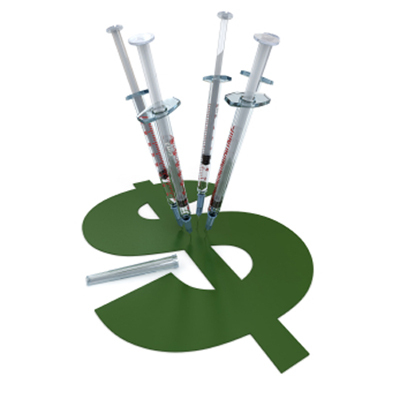 From an accounting standpoint, research spending, although allocated to the vaccine, must come from cash generated in today’s dollars, so the company is essentially betting on the outcome. Because, the vast majority of drugs that enter Phase 1 trials fail to get anywhere. The increase in sales will not be achieved by getting more people to get the MMR (or any other current) vaccine (another silly trope of the antivaccination gangs). The growth is going to come from a whole broad range of powerful and wonderful vaccines. For example, new HIV/AIDS vaccine, which could have a dramatic effect on the lives of people throughout the world. If I could summarize where vaccine research is heading, it has more or less broken out the champagne bottles to celebrate the end of diseases that killed children just a generation ago. They’re now going after diseases that are rampant in the poorer areas of the world. Vaccines for various parasites that have evolved over a few hundred million years to avoid immune system attacks. Or plagues. Or anything that requires “boosting” the immune system so that the body can win against the disease. That’s still a tiny part of the overall Big Pharma value. To get to that $100 billion sales, they’ve probably invested nearly that much in research & development, regulatory submissions, and capital upgrades and building for manufacturing. Research is focusing on areas other than typical pathogenic diseases, but moving to other areas like parasites and cancer. Vaccine sales are probably not going to have a profound effect on the value of shares of various vaccine companies. Why? Because the investments are so huge, they slightly drag down return on investment for the company. But more than that, I suspect the rate of profitability going forward will be somewhat less. For example, and HIV/AIDS vaccine will be a “blockbuster” but the pricing for poorer countries will be so low that it might not even exceed the cost of goods. Nevertheless, I’m not here to make stock picks or tell you whether vaccines are good “buy” for your stock portfolio. I’m only looking at the science, and the massive investment by Big Pharma into all of these wonderful vaccines that will help us and our children live longer, healthier lives. That’s the winner for me.